Easy-peasy fancy hairstyles for short hair gals! Did you recently chop off your locks for a chic bob or don’t have the patience to grow your hair again and always end up cutting it off? Or have you always had short hair? It doesn’t matter how and why, but short hair is so fun and fresh. And who said you can’t play around with shorter hair as much? 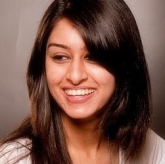 We give you some fuss-free, super easy and fancy hairstyles for short hair. Why should long-haired girls have all the fun! Get in on with these hairstyles for short hair.. This feminine style is easy to achieve on bob length hair. These fancy hairstyles begin by using a curling iron on random sections for those romantic curls. Then, backcomb the crown a bit for some added volume and create a deep side part. Begin pinning random sections back at the nape of your neck till most of your hair is pinned back. Finish by curling shorter strands that aren’t long enough to be pinned behind for that feminine, romantic effect. Take a 1-inch section of hair on either side in the front and twist them both and secure with a bobby pin at the back. Once you’ve done this on both sides, just wrap the rest of your hair into a messy, low bun. 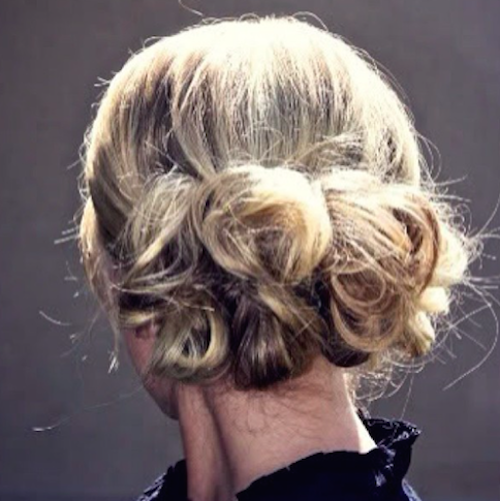 You can let some pieces fall loosely to complete these fancy hairstyles! We absolutely love fancy hairstyles with a textured, wavy crop. Use a sea salt spray on your strands and tousle and twist with your fingers for those beachy waves. If your hair is stubborn then use a curling iron to create loose waves. Straighten your bangs (if you have any) and voila! Pin one side back if you like with a pretty bobby pin. Create 3 sections at the back of your hair and tie them into 3 low ponytails for these fancy hairstyles. 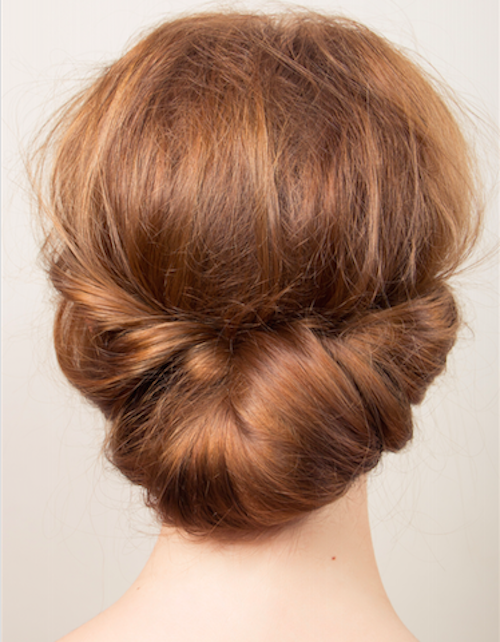 Twist the middle one tightly and coil it into a tiny bun at the nape of your neck and use bobby pins to secure it. Do the same on the other 2 sections, and that’s it! Image Source: Cute Hair on Instagram Images: Shutterstock HAVE A STORY IDEA FOR POPxo? If you want to hear about it, we can write about it! Just tell us your idea here! 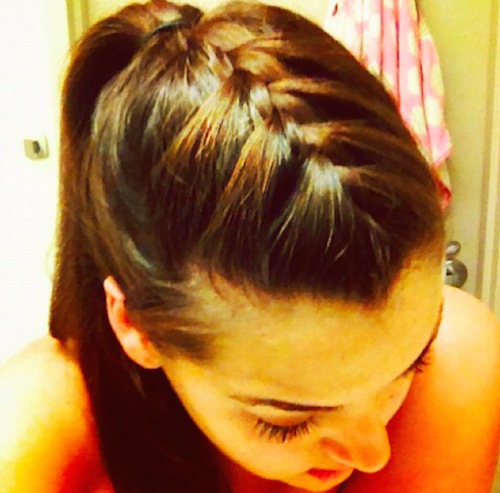 MUST-READ: 8 Hairstyles You MUST Experiment With In Your 20s! MUST-READ: 3 Quick And Fab Hairstyles For When You’re In A Rush!